Traditional programming is for computations. Many contemporary applications suffer when squeezed into programming paradigm. 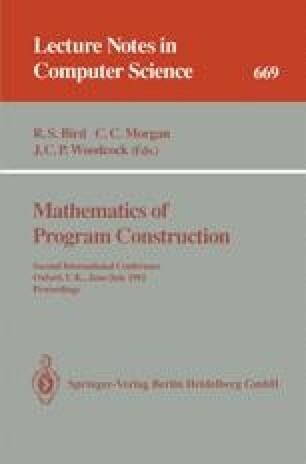 This presentation investigates desirable properties of another paradigm: programming for behaviours and explores some technical consequences of a possible formalism to describe such programs. The work reported here was supported in part by the Polish Research Council under grant KBN-211999101.